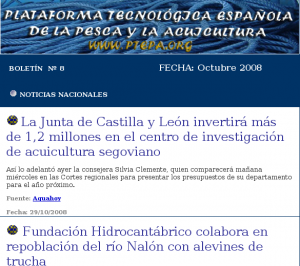 En esta quinta entrega, destacan dos entrevistas con investigadores con mucha experiencia en la gestión integrada de la zona costera y el cultivo del pulpo, entre los que se encuentra el coordinador de este grupo ( Juan Freire ). 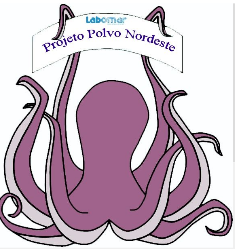 Se muestra también el resultado de una degustación realizada con los propietarios de los mayores buffets de Fortaleza, nicho de mercado que puede llegar a tener un efecto multiplicador en el aumento del consumo del pulpo, que es tan apreciado en otros países y muy poco conocido en Brasil. 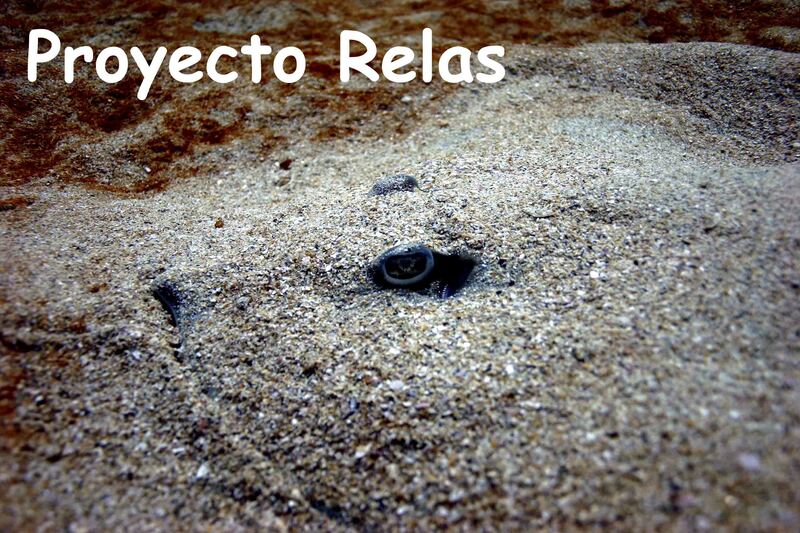 Además,se presenta un modelo operacional de pesca de pulpo con poteras con embarcaciones a vela, y su implementación conforme a las condiciones de financiamiento del PRONAF. 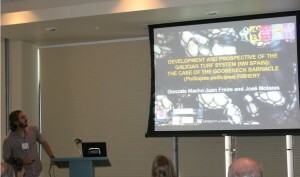 Abstract: Galicia is an autonomous Spanish region with full authority over the management of its coastal fisheries. In 2006 Galician shellfisheries targeted approximately 55 species (18,500 tons, $191 millions), involving nearly 16,000 fishers distributed in 62 fishers’ organizations known as “confrarías”. 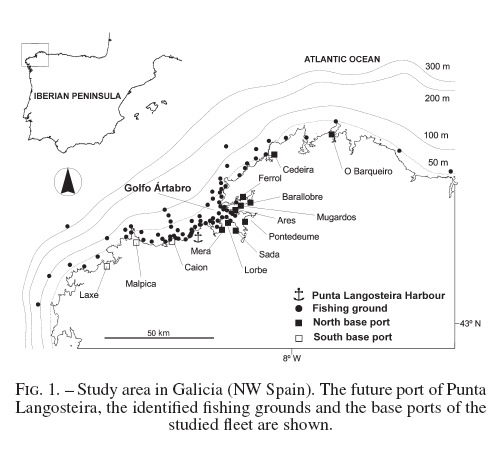 In 1992 the regional government introduced a new model for Galician small-scale, spatially structured fisheries targeting sedentary resources, so called “S-fisheries” (bivalves, equinoderms, gastropods, annelids and the crustacean gooseneck barnacle P. pollicipes). It promoted a co-management system between fishers’ organizations and the fisheries authority based on territorial use rights (TURFs). Under the new regime there is a requirement for any S-fishery to have an approved annual plan of exploitation and management. Since 2000 detailed information is obligatory, including a list of fishers and boats, a chart of exploited grounds, specification of production and economic objectives, a stock assessment, daily records from previous years (effort, catch, CPUE, sales and fishing area), harvesting, surveillance and trade plans, stock enhancement actions, and a financial plan. The management plan is normally prepared by a “barefoot ecologist” (sensu Prince 2003) working at the confraría with government funding thanks to an arrangement that started in 1996 (up to now 40 out of 62 confrarías are involved in this plan). 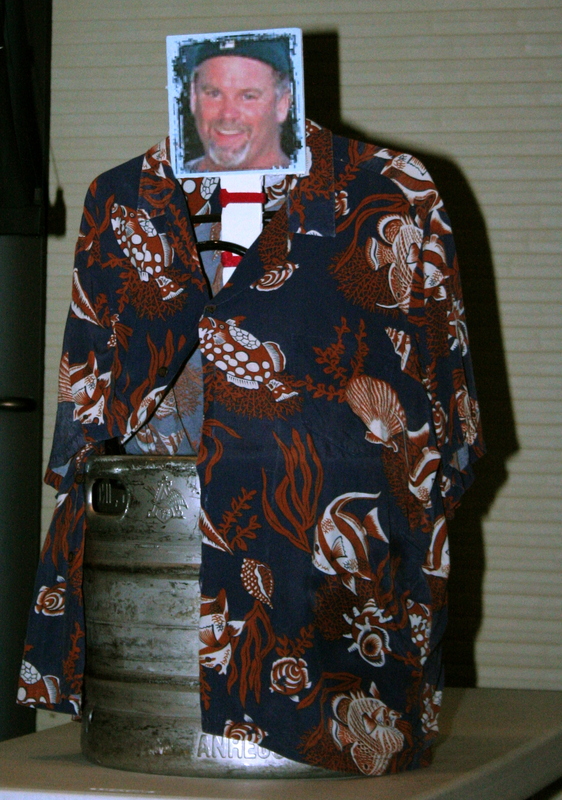 The “barefoot ecologist” is usually a Biology or Marine Science graduate working as a shellfish resource management assistant, dealing with not only data collection and analysis but also on fishers´ organization improvement. 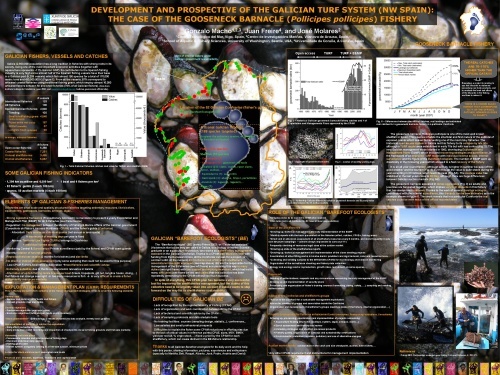 The development, daily implementation and prospective of the Galician model are illustrated in this poster with the gooseneck barnacle fishery as an example. The role of the “barefoot ecologists” on the sustainability of these fisheries is highlighted.